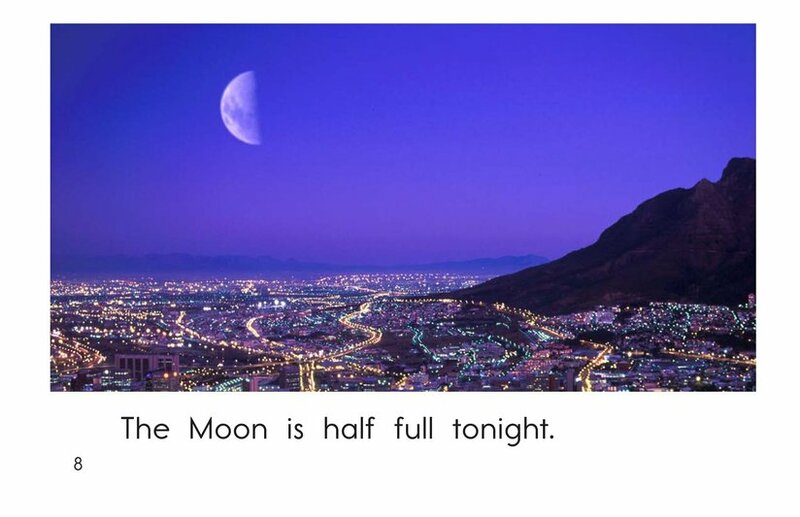 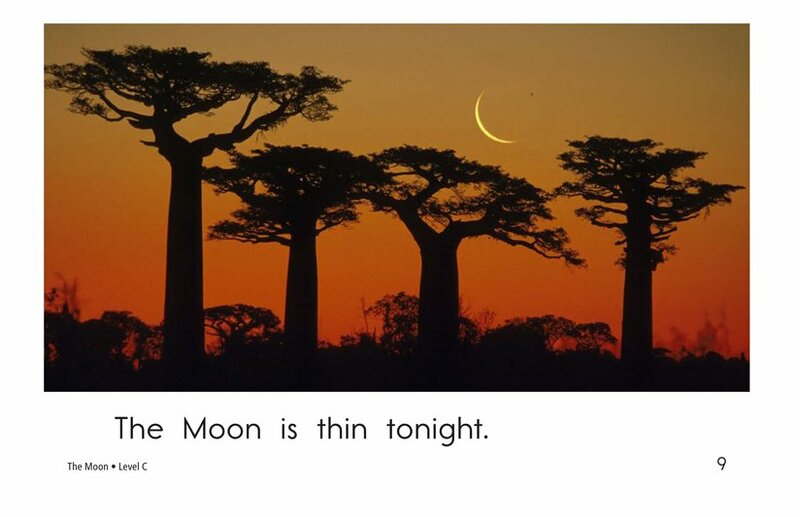 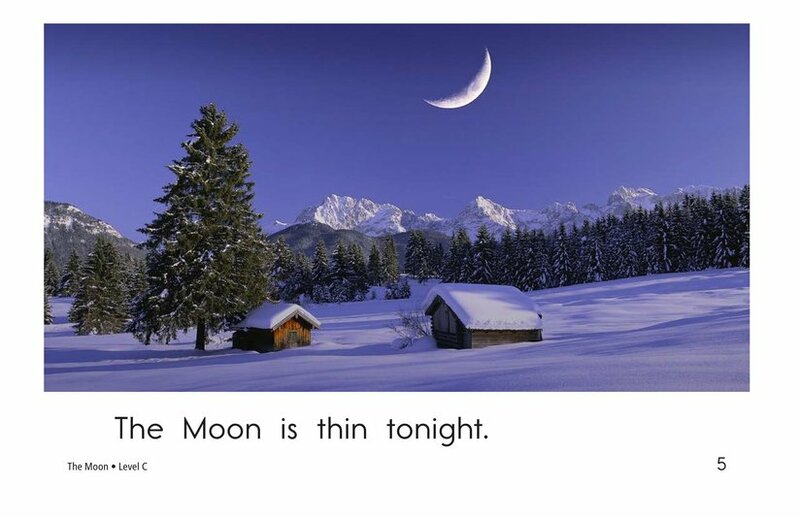 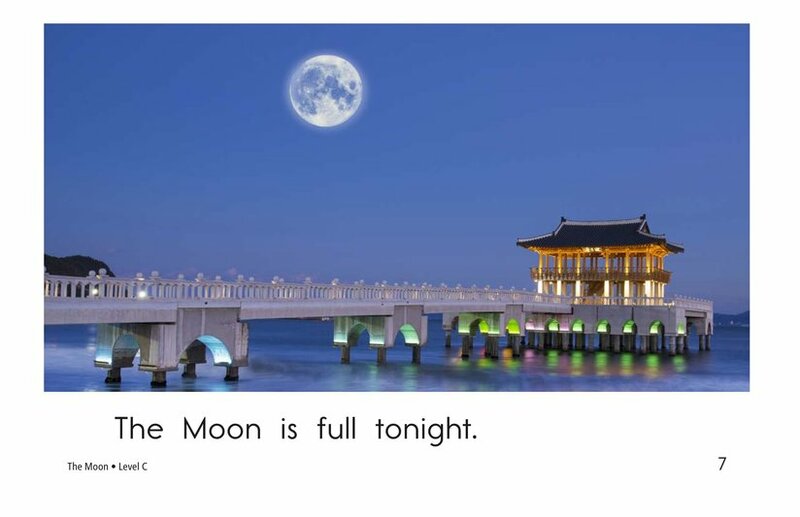 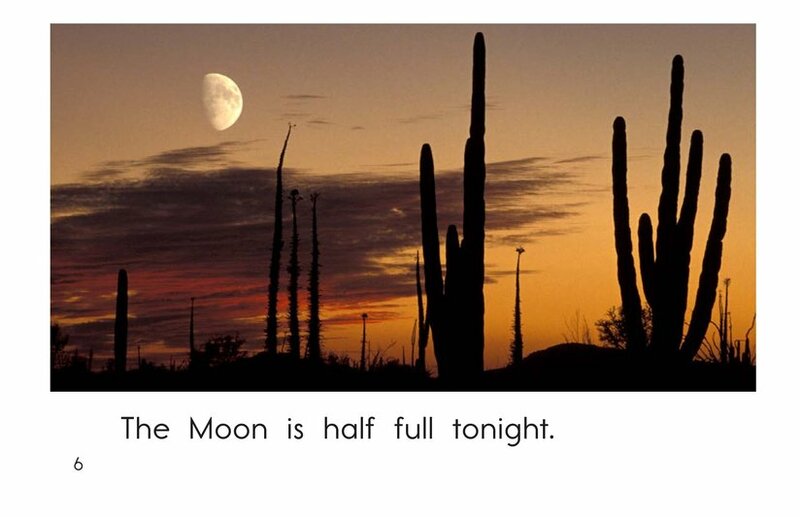 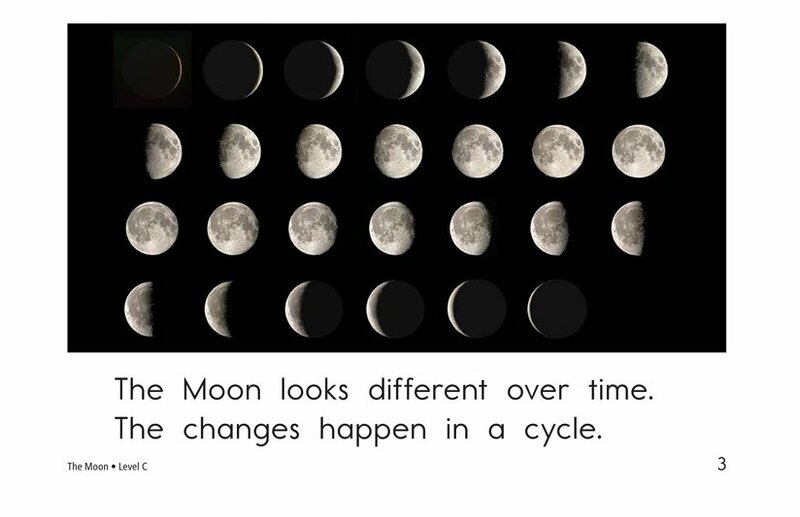 Have you ever wondered why the Moon looks a little different each night? 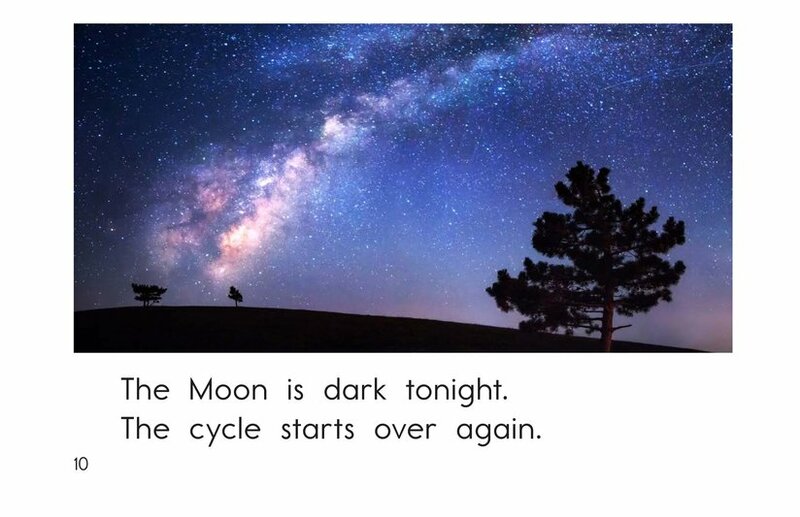 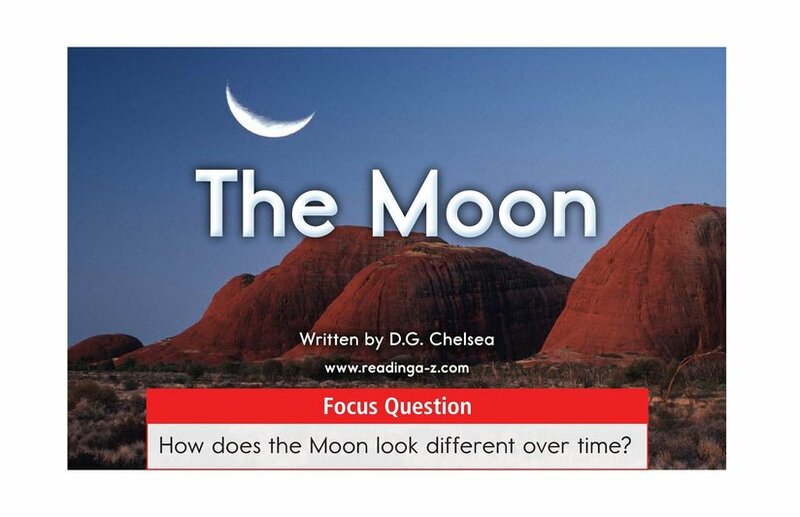 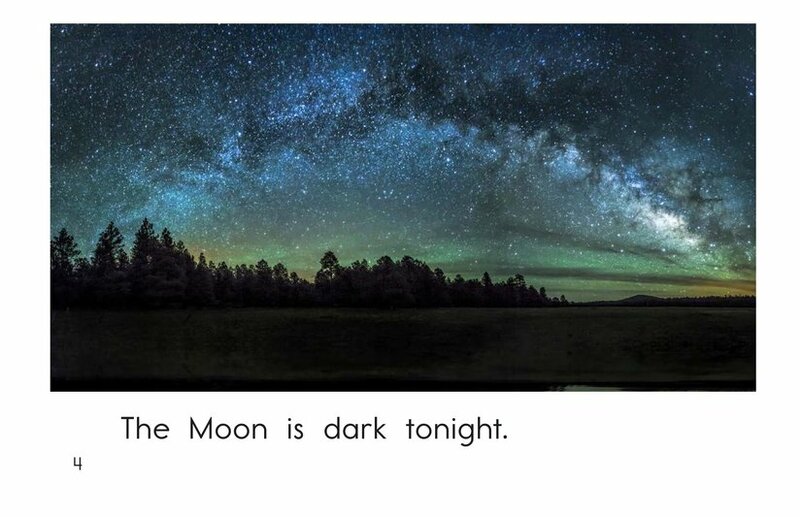 The Moon provides students with a look at the cycle of the Moon as it changes over time. 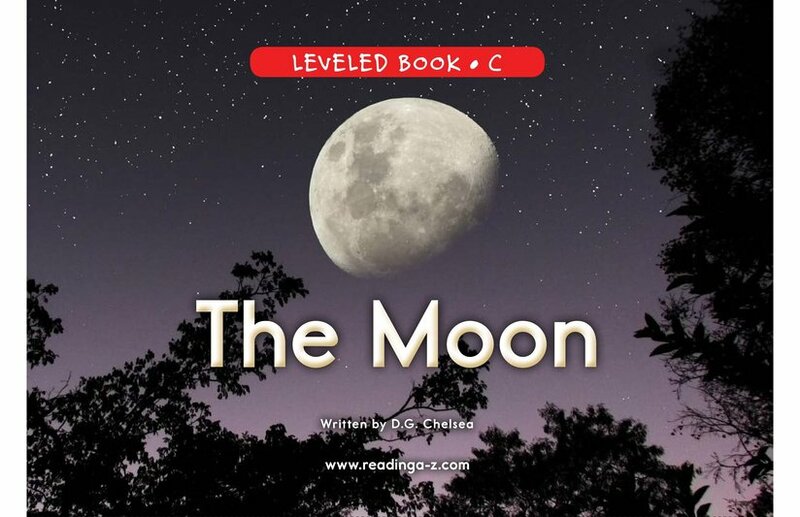 The high-frequency words, repetitive sentence structure, and vivid photographs are perfect for early emergent readers. 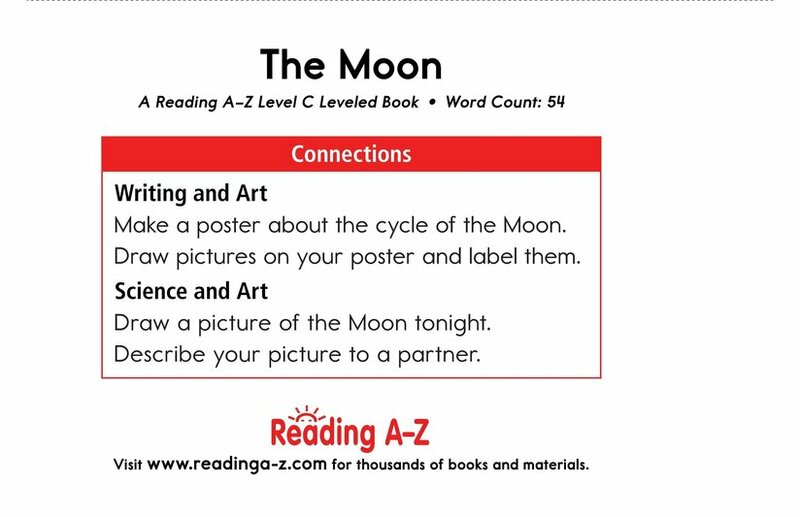 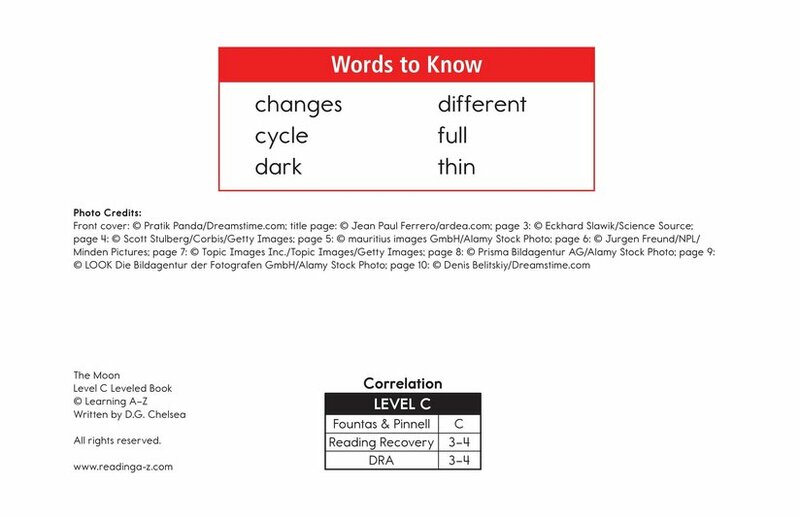 The book can also be used to teach students how to sequence events and use complete sentences.